With less than a day left to start my placement with Lambeth Elfrida Rathbone Society, I thought it would be a good time for me to introduce the charity, the work they do and outline the projects I’ll be involved with. The organisation, based in West Norwood and locally known as just “Rathbone”, provides social, educational, and welfare services for young people with a learning disability and/or from disadvantaged backgrounds in and around the borough of Lambeth. Whilst the bulk of their activity encompasses outreach services – the provision of residential care and supported living – I will be working with their Youth branch, which coordinates group activities for young people aged 11-19 at the Old Library site, pictured below, as well as residential trips off-site. 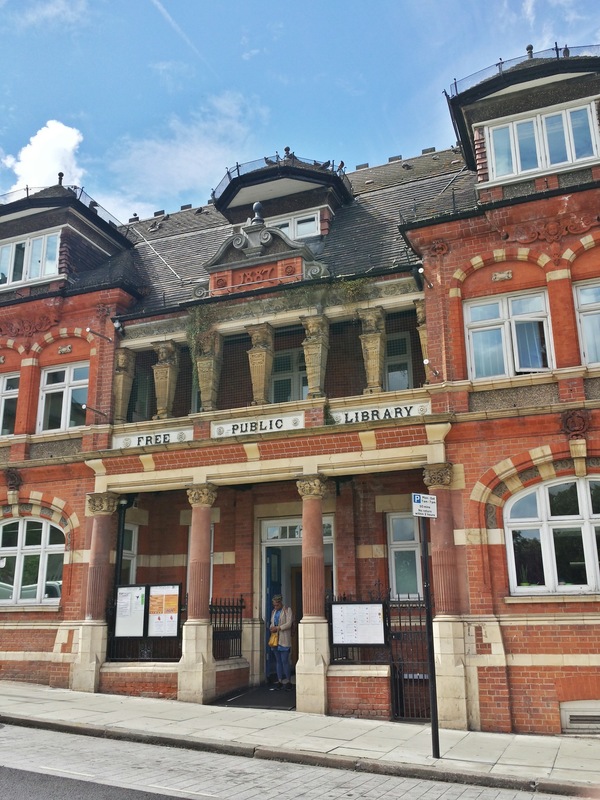 The charity is based in the former West Norwood library building, which retains the “Free Public Library” sign. The main project I will be involved with concerns the planning and delivery of various activities within their Summer Programme, which lasts until September, with a focus on learning new skills and informal tutoring. In particular, I’m excited to organise a programming workshop which will revolve around the creation of simple games through visual languages such as Scratch and Alice. A similar workshop I took part in several years ago originally sparked my interest for computing, and I’d be very pleased if this helps a young person catch the coding bug! (Pun intended). In addition I’ll be working with Rathbone’s project fundraiser to approach organisations and donors who could potentially fund the costs of running the programme. With the borough having the 15th highest number of children in poverty in the UK, the goal is to provide most activities free of cost, so young people can all take part in the wealth of activities and trips this programme offers regardless of their background. I’m very lucky to have the opportunity to work with an organisation doing invaluable work for disadvantaged youth and having such a positive impact on the local community, and I aim to make the most of it. Roll on, next week!